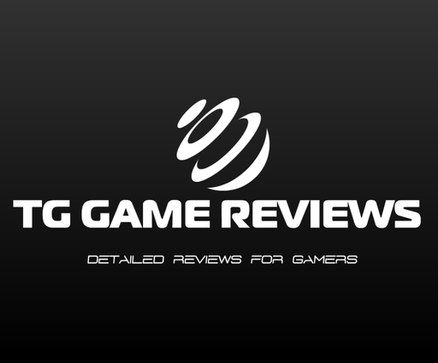 Note: This review is the three previous episodes reviews all in one review. The final verdict and score is new content. In the first episode of The Tyranny of King Washington (Of 3 episodes) we see an entirely different Assassins Creed 3 universe. Connor is well.... Never was actually Connor, and is known as Ratonhnhaké:ton like he was in the first few sequences of Assassins Creed 3. He was never apart of the assassins and is now dressed in a pretty cool looking wolfskin suit. George Washington has become in possession of the Apple Of Eden and has become corrupt with power. Washington has been doing awful things to the people like burning down villages, and now it's up to Ratonhnhaké:ton to save the day by killing Washington, and put an end to his madness. He can't do it as his current self though. 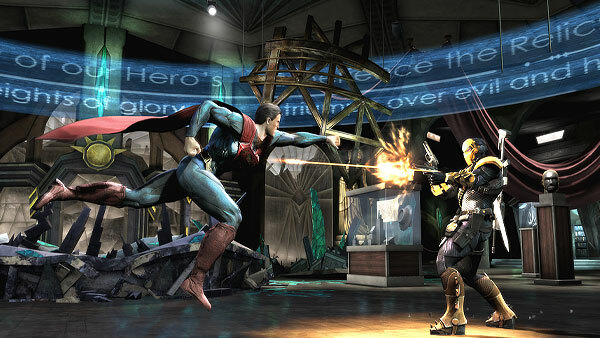 He has to gain different powers (More on that later) Let's see what's in store for this DLC adventure. While playing the DLC there is a noticeable twist to this alternate universe as Ratonhnhaké:ton who isn't Connor the Assassin still has memories of this other life which is also known to us as Assassins Creed 3. To make things worse no one has any idea about this other life he speaks of. I think we will be hearing more about this in future episodes. At the start of the review I talked about how the player has to keep gaining powers and you might be thinking "How does he do that?" well Ratonhnhaké:ton drinks a special tea which in return allowed him to meet different animal spirits. I liked the idea because it rewarded us with alterations to the gameplay in the DLC. I feel the twist was to freshen things up which I think was necessary. Ratonhnhaké:ton needs to keep acquiring different powers in each episode to stop Washington's reign of terror. In this episode he is looking for the powers of the wolf which will give him new wolf related perks. These perks include the ability to call a small army of wolves to Ratonhnhaké:ton's aid (Very similar to calling Assassins in previous games) he will also gain the wolf cloak. 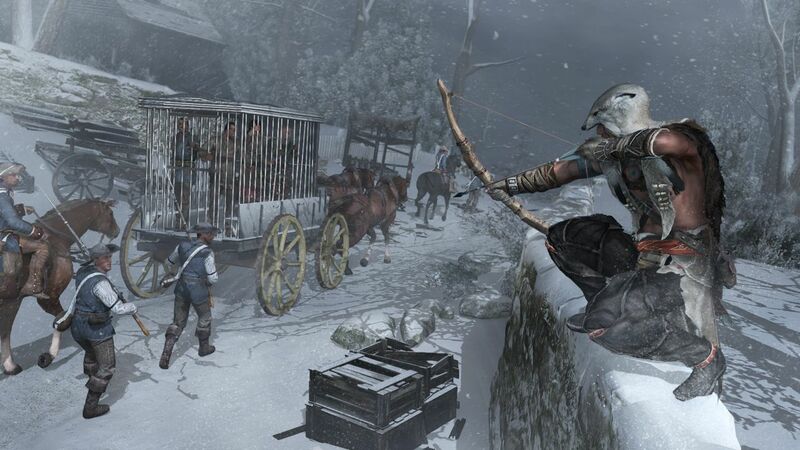 The wolf cloak allows Ratonhnhaké:ton to become invisible for a certain amount of time and will help the player during the stealth missions in the DLC. Gaining these powers did feel different to the Assassins Creed I have been used to. Props though for changing things up with the new DLC. 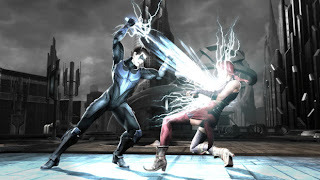 The DLC continues with the animal powers gimmick per episode, and in this episode Connor learns the power of the Eagle. 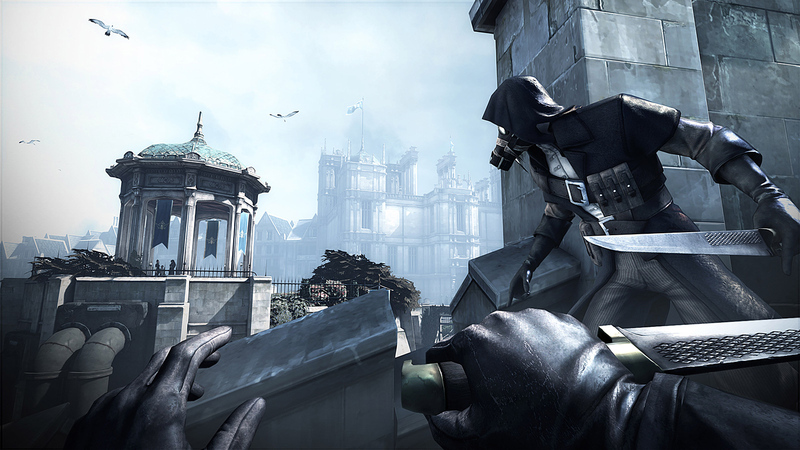 The power of the Eagle gives the player some new perks and moves to Connor's advantage. The first addition is the ability to fly (Yes, you learn to fly) to pull off the new flying ability you have to aim at certain high parts of the area you are in and press Y/Triangle to fly to that area. With the flying ability you also have the chance to now pull off flying kills at enemies by again holding the Y/Triangle button. I enjoyed the new animal perks and found them a little better than the wolf perks due to having a much more fun pulling these off, and well... Flying is pretty damn cool too! The whole animal powers gimmick, while it sounds pretty ridiculous has been a high point for these DLC episodes. The new animal power is awesome but sadly that is one of few positives this DLC brings as the story takes place in an extremely dull Boston which kills any enjoyment you could have had with this DLC. 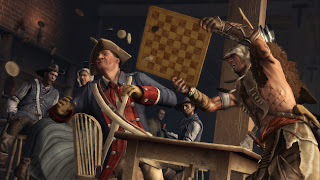 Boston lacks any life that it once had in the main Assassins Creed 3 game and also stops any creativity with your newly gained animal power. 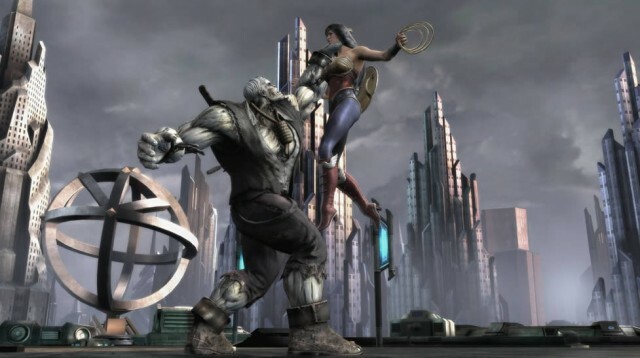 I wish Boston's dullness was the only thing dragging this DLC down but then as you go deeper in to the episode you just see more and more bad, for example in one mission you have an A.I with you fighting off enemies, and if he dies the mission gets desynchronized, normally I wouldn't mind this but not when the A.I is so bad that it is causing you to fail something that isn't your fault. Although there was some dull parts to the story, I found it better than the previous episode as it gave us more direction to final episode, and to be honest they have built up this final episode pretty well. I won't spoil the ending because it is a non spoiler review but I will say that in the end of Episode 2 you should find yourself wanting to play the next episode just to see what twist and turns will be happening, and also how it will all go down. After two disappointing episodes, Episode 3 really needs to blow us away, and make people think that this whole side story wasn't just a big waste of time. The final episode of the DLC starts off with Ratonhnhaké:ton on his way to New York, and during this brings back the popular naval missions. We also get the final animal power in this episode which is the bear. 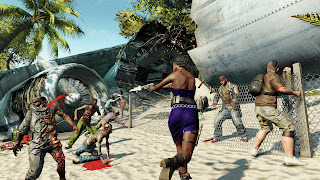 The bear power gives Ratonhnhaké:ton even more new perks to add to his other perks that was gained during the first two episodes. The bear powers in my opinion were the weakest of the three animal power but are still pretty fun to use. The new perk spawns a huge glowing bear to attack around a certain area but it has a major down side, it can also attack allies that can ruin missions for you. I thought the animal powers were the best part of this DLC, they were fun to use and gave us a new side to Assassin's Creed that we had never seen before. New York follows the theme of the whole DLC series by changing things up. The most noticeable difference you will see in New York is King Washington's huge pyramid that is being built right in the middle of New York (Sadly it cannot be climbed) To me New York also felt like the most open area out of the 3 episodes, the feeling of been restricted in the past DLC's was a major downside to the episodes. This is a non spoiler review so I can't go into detail about the story, but I found the ending to be just "decent" it was always going to have a lot to live up to when you break DLC into episodes and build it up so much, and while it was still satisfying in some places it could have been much better just like the DLC overall. The DLC just didn't work for me overall, the first major problem is the DLC coming out in episodes because it kills all of the momentum the DLC has. It would have been great if this was released as one big 6-7 hour expansion pack like the GTA/Elder Scrolls DLC, imagine if those great DLC's came out in episodes? It would have had a much less impact than it did being released as a full DLC. The other problem with the DLC is that it's way over priced for how many hours you are getting. I did like however the additions of animal powers and a change of direction compared to past Assassin's Creed games but in certain parts in the episodes the story falls flat, and ends up becoming a drag. Assassins Creed 4 DLC should be one big DLC this time around and hopefully the problems with this DLC is fixed in the next games DLC because if they are then it could be an amazing expansion. 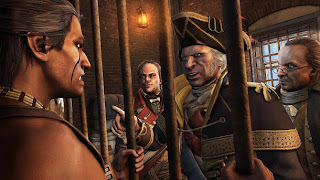 After 3 months of content it's now time for the final part of The Tyranny Of King Washington, while showing some brilliance in some areas and genuine effort to be different, the DLC overall has been a disappointing experience. There are many reasons why it has so far been disappointing like the lack of content in each episode, some dull locations, pricing and the story being flat at some parts. The third episode of this DLC is named "The Redemption" could this be the episode that redeems itself for its past mistakes? The DLC starts off with Ratonhnhaké:ton on his way to New York, and during this brings back the popular naval missions. We also get the final animal power in this episode which is the bear. 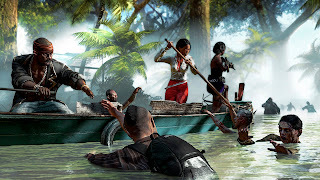 The bear power gives Ratonhnhaké:ton even more new perks to add to his other perks that was gained during the first two episodes. The bear powers in my opinion were the weakest of the three animal power but are still pretty fun to use. The new perk spawns a huge glowing bear to attack around a certain area but it has a major down side, it can also attack allies that can ruin missions for you. I thought the animal powers were the best part of this DLC, they were fun to use and gave us a new side to Assassin's Creed that we had never seen before. The final episode of The Tyranny Of King Washington was easily the best episode of the series although it still suffered from some problems like it being extremely overpriced for the amount of content you will be getting in this episode. The return of naval missions was welcomed and enjoyed just like in Assassins Creed 3. Hopefully if there is an Assassins Creed 4 DLC (Most likely) that some major changes are made. The Bioshock series is another series I have not been familiar with, not long after becoming a video game reviewer last year, I had started to play games I wouldn't have even thought of buying, Bioshock: Infinite was one of these games. 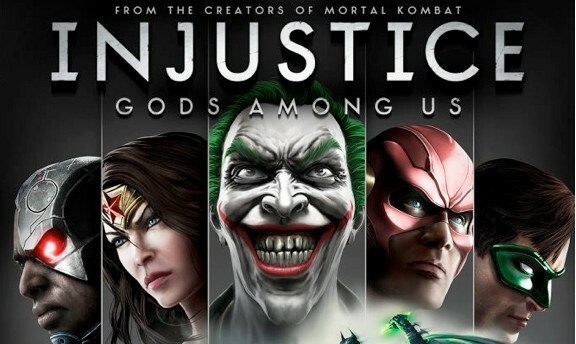 When I first started up "Infinite" I had no idea what I was in for, I never followed the game or watched gameplay videos, and just after a few hours of playing this amazing game, I found it to be one of those video games that makes you glad you became a video game reviewer just so you wouldn't miss out on such great games like Bioshock: Infinite. Keep on reading this review to see how a clueless Bioshock player turned in to a big fan of the series. 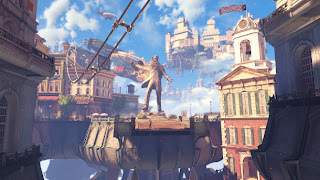 Bioshock Infinite is set in 1912, and features the main character Booker DeWitt who is sent to find a young woman named Elizabeth in the floating air-city known as Columbia. You will find Elizabeth not to long in to the story therefore you and Elizabeth will have to progress through the story together. DeWitt will start to find out something very odd is going on (Even before he officially meets her) like Elizabeth actually being able to rip open time travel tears that can be used to their advantage, that is one of the many different examples of very strange occurrences over the course of Infinite. Elizabeth starts to open up to Booker pretty early in the game, and will do throughout the whole game, she wants to know information before the two met each other, but there is one major problem, Booker isn't really the type of guy who likes to be open with his past, and shrugs off any attempt by Elizabeth to learn more about who Booker is. Two extremely opposite characters work very well in this instance, and helps to make it a much more interesting story. Elizabeth isn't just some lame character that you have been ordered to protect, actually she protects YOU more than you have to protect her. During conflict with enemies, if you run out of ammo, Elizabeth can actually throw ammo to DeWitt or if DeWitt is low on health she will throw a health pack at you to use. Not once during the game did I feel like I had to protect Elizabeth which must be relief to many who thought it was a "protect someone in need" kind of gameplay addition. I talked earlier about how Elizabeth can rip through time travel tears in the game, well these tears actually make a presence in the gameplay as an advantage for DeWitt. You can ask Elizabeth to open a tear (X or square) which can help DeWitt in different ways like spawning a heavy weapon that will automatically attack a group of enemies. Hopefully my description of Elizabeth should show you how important she is to actual gameplay rather than her being a drag along that will have a negative effect on the game. Bioshock Infinite starts off really slow, and lasts like that for at least the first 30 minutes. Within those 30 minutes not one tiny bit of action will occur. I feel this is because the game was pushing for the player to understand the surroundings as well as getting to know the people who occupy it too. After it is known that Booker has been sent to help Elizabeth escape, the game picks up in a big way. At that moment DeWitt will get a hold of his first of many weapons in this game, the weapon we first get a hold of is a melee weapon known as the Sky Hook. The Sky Hook has many other different purposes in the game which will be discussed in further detail later. The Sky Hook (for melee purposes) can be used just to hit the enemy constantly until they die, constantly hitting is boring though so I recommend mixing it up by finishing them off in style with a melee execution. Executions are performed by holding the triangle/Y button when you're prompted too (via a little icon that pops above the enemy's head) Executions can range from a brutal snapping of their neck or even cutting the head clean off for bloody results. Infinite also manages to mix in some non linear aspects to the story so not everyone will have the exact same story experience The choices don't impact the game, and most of them aren't the toughest choices in the world, but some can leave you thinking "Hmm what should I do? "A good example of this is having the option to choose if this certain person should be killed or spared. It's a minor addition but it's something I like, and I think others will like the fact that the story isn't totally linear. It felt to me like it was a little extra to add to this already awesome package of various features. 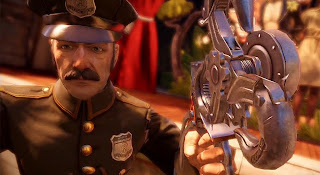 DeWitt will get a hold of a Pistol shortly after his true intentions of saving Elizabeth are well known, the pistol is one of the many guns that can be found in this game like shotguns, RPG's, Machine Guns and other guns can be found, but why keep your guns the same when you can upgrade the guns? 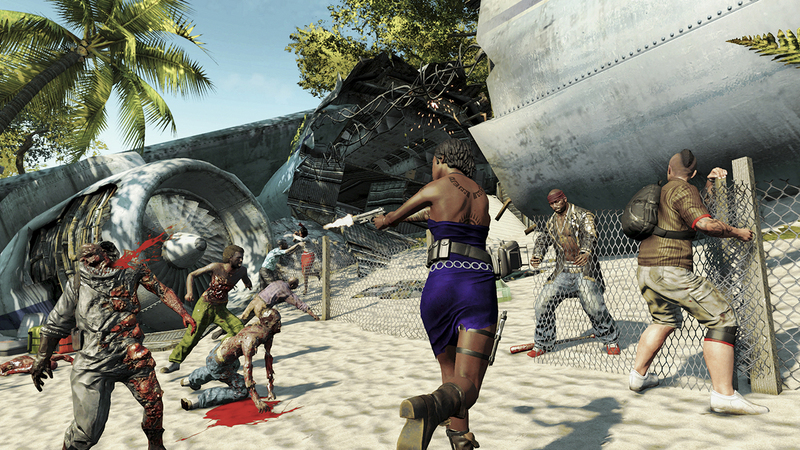 Each gun has four upgrade slots that can be used to increase the power of each gun. Only two guns can be in your possession so you will have to drop your weapons if you lose all of that guns ammo/want a better a gun. Not every weapon you use in Bioshock Infinite is an actual physical weapon you have to hold, as the game progresses you will come in contact with these mysterious drinks called vigors. There are eight different vigors that you can obtain in this game, each one has its own power that is given to DeWitt. 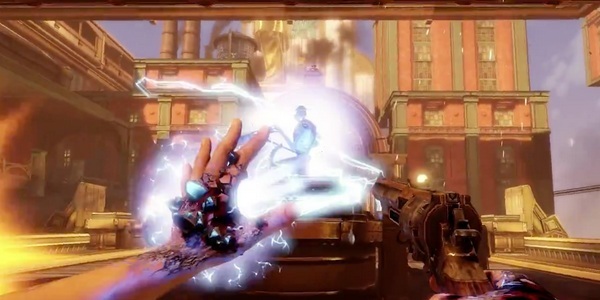 One of the vigors you will obtain early in the game is called "Devil's Kiss" which gives DeWitt the power to throw these fireballs from his hand. Vigors are also upgradable like guns. Remember how a little bit earlier I talked about the first use of the Sky Hook? Well I said it has multiple purposes, one of the Sky Hook's purposes was as a melee weapon and the other reason to use the hook is to connect to the Sky Line which helps you travel all around Columbia. 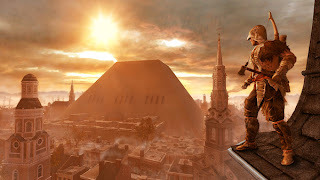 Travelling on the Sky Line also brings up even more gameplay options as you have the option to shoot enemies while on the Sky Line or you can perform a Sky Hook strike by jumping off the Sky Line on to the enemy that has a resemblance of an air assassination in Assassin's Creed. During the game you might want to upgrade weapons or vigors which all can be done at the many vending machines that are scattered all around the world of Columbia. How do you purchase these items? Well there is a currency system in the game which are called Silver Eagles, these Silver Eagle coins can be found all around Columbia, but the best place to find them is looting them from the enemies you just killed. Looting enemies can also reward you with some food and/or ammo. Vending machines also have supplies of ammo and health but become pointless once Elizabeth is there to offer you these items. Bioshock: Infinite was my first Bioshock game, and it was that good that it made me want to play the other Bioshock games that I never had even thought of playing before. The story was fun, gameplay was at a top quality, and I liked the many different combat choices that was on offer like being able to use guns, magic, melee (with executions) or let Elizabeth use a tear to our advantage and kill enemies that way. Columbia was graphically an amazing site to look at, I liked just looking around the area or from a far because it was just a stunning site to see. The game isn't too long, and shouldn't take more than 12 hours to complete the story, but that to me isn't a negative at all because I felt like it ended when it should, any longer would have caused the game to start dragging. Thinking about it there wasn't too many negatives except some little problems I had here and there. Solid game and a 100% recommended purchase. + Elizabeth never felt like something that was dragging the story down but rather something that was making it better. + Good story. I like how it had me thinking "What is going on!!??" a few times during the game. It's March so that means it's time for the next part of the Tyranny Of King Washington DLC. Last month Episode 1 gave us a taste of what we will be incoming for the next 3 months, and to be honest that first taste we got wasn't all that great, although it wasn't bad at all. Episode 2 carries on straight after Episode 1's ending which sees Connor being sent to jail as well as being sentenced to death. Lets see if Episode 2 can improve from a lack luster Episode 1. It's such a shame the way this DLC has been so far because it seriously has so much potential but there are way too many problems to consider this side story a success. I applaud the efforts for trying something different with Assassin's Creed but the problems all started pretty much straight away as the DLC shouldn't have even been in episode format because it keeps taking you out of the story every time you become interested, it is like playing the full retail version of a game but you can only complete half of it in one month and the other half in the next month. I just really hope Episode 3 is really good, and leaves the player with a good taste in their mouth once they are finished. +The animal powers are defiantly going to be the highlight of this entire DLC side story as the eagle powers give this DLC some life. +I found the story better this time around, and once I finished the 2nd DLC episode I found myself wanting to see how the story ends. -A.I issues could cause you some troubles in this episode. -Boston is dull as the location for this new DLC. -Overpriced, shouldn't be in episodes and the DLC is no longer than 2 hours.